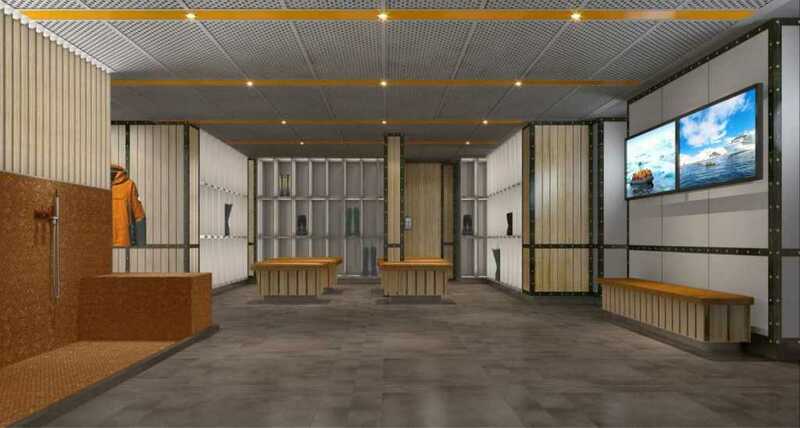 We are thrilled to reveal a glimpse of the first public spaces on our new ultra-luxury, purpose built expedition ships set to launch in June 2021 and May 2022! 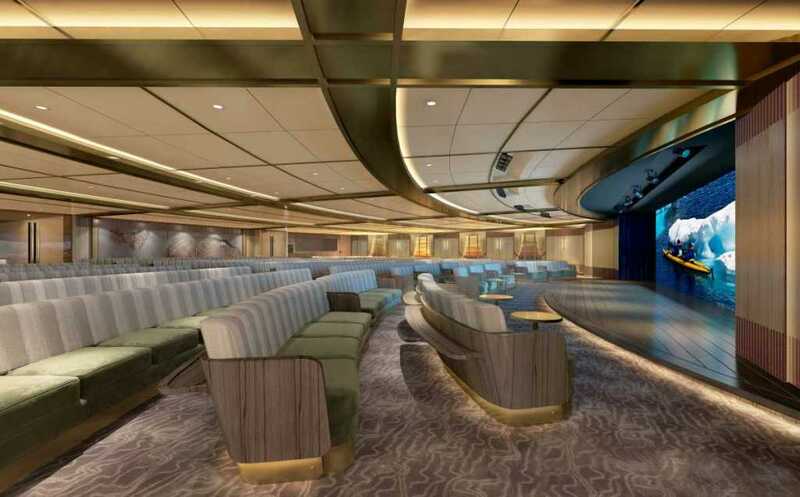 The work of design icon Adam D. Tihany, the Expedition Lounge (pictured above), Discovery Center, Landing Zone, and Atrium are masterfully designed spaces that will act as the communal hub on Seabourn Venture and another yet-to-be-named sister ship. 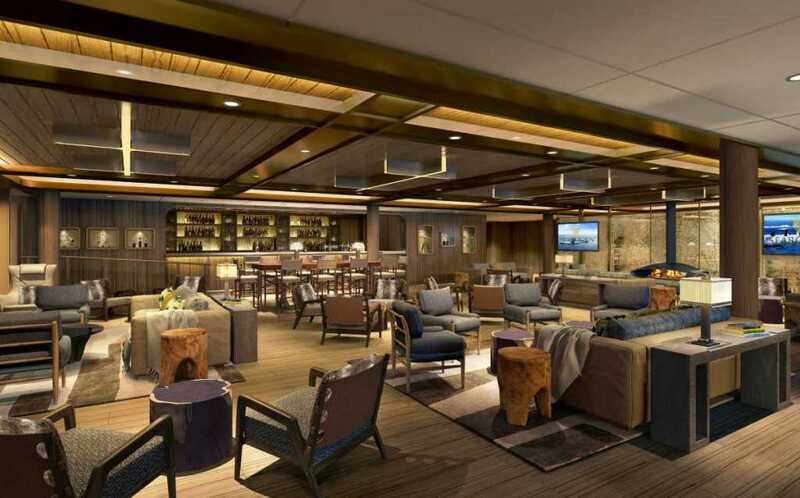 The Expedition Lounge, Discovery Center, and Landing Zone are new spaces for Seabourn that will be instrumental in creating a sense of awe and adventure for expedition travellers on board amidst an environment of exceptional, intuitive service. Each aims to capture the romanticism of early explorers and the thrill of discovery with thoughtful details and materials that are very tactile- very ‘elemental’ – capturing the sense of ruggedness that comes with expedition travel while maintaining pristine luxury and comfort. 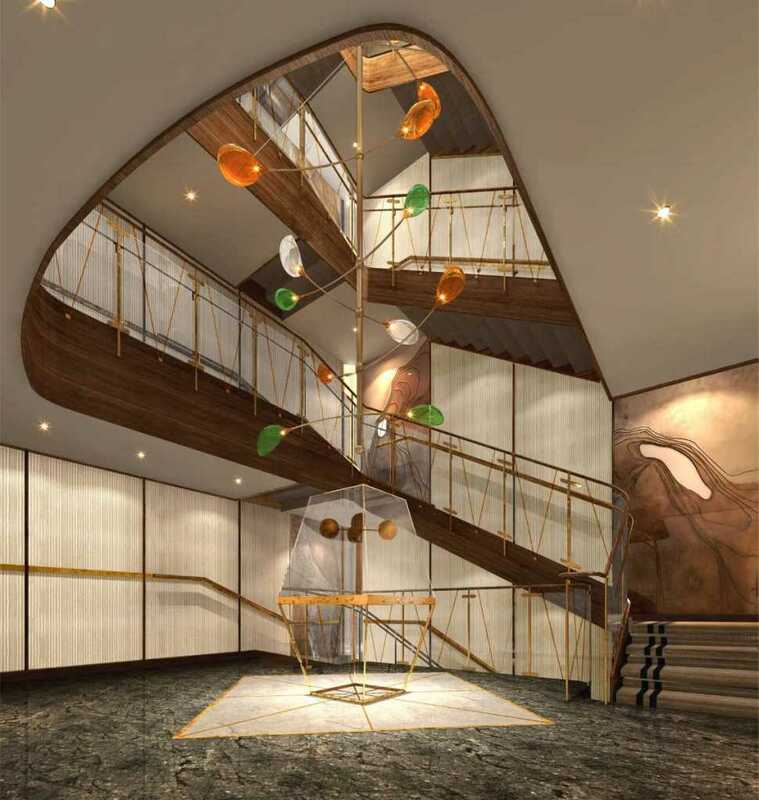 Tihany is also creating all indoor and outdoor guest areas on the two new ships.